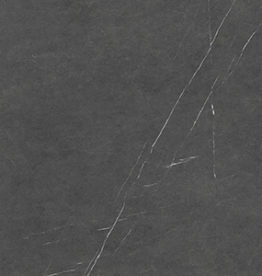 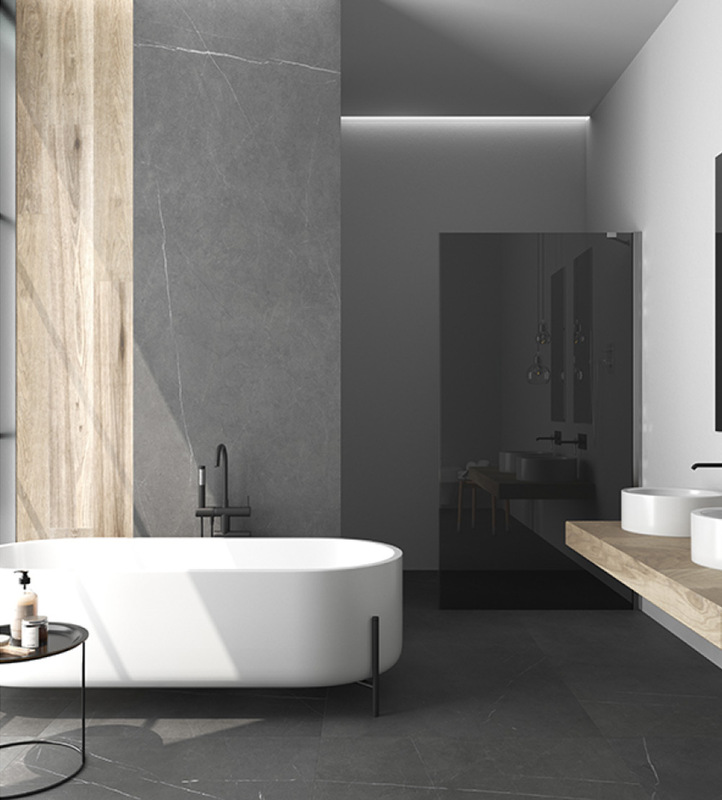 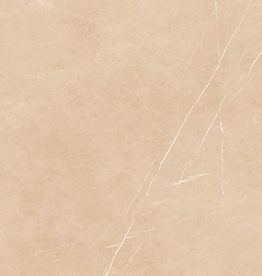 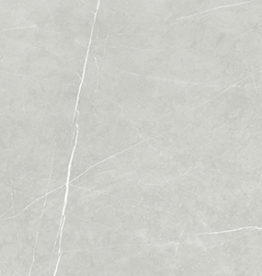 A series of colored-body porcelain tile with the look of marbled stone. 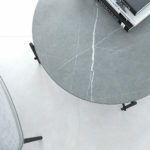 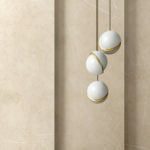 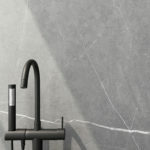 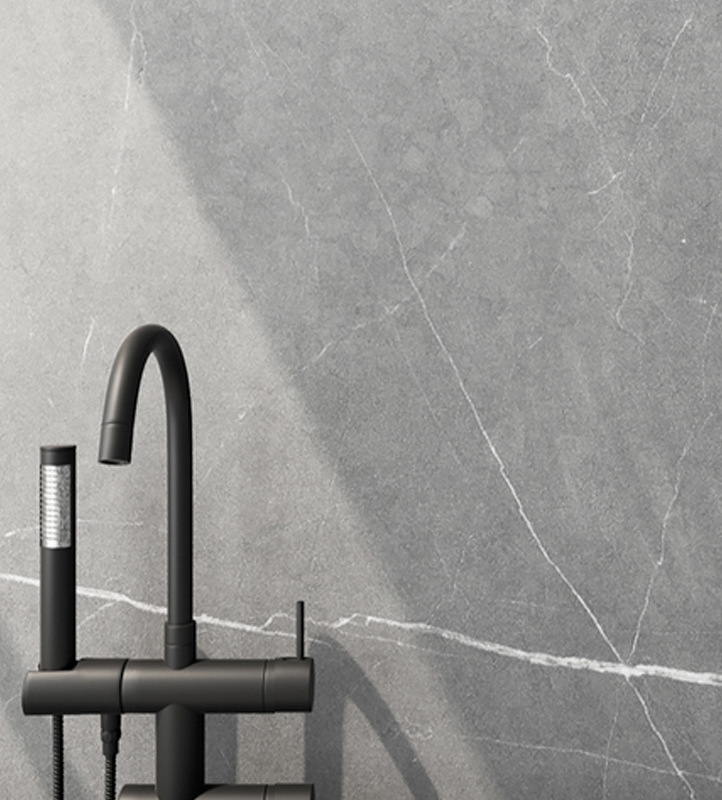 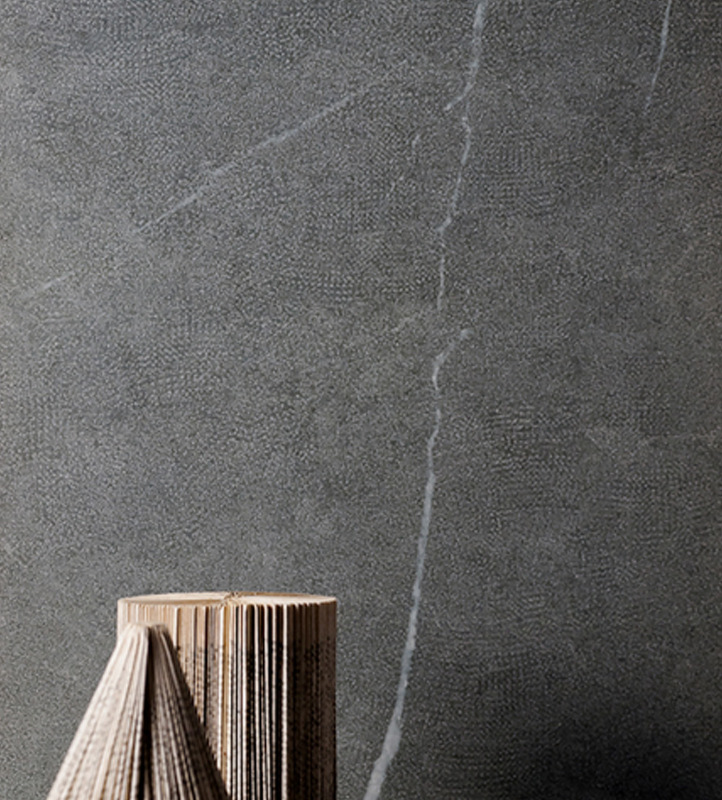 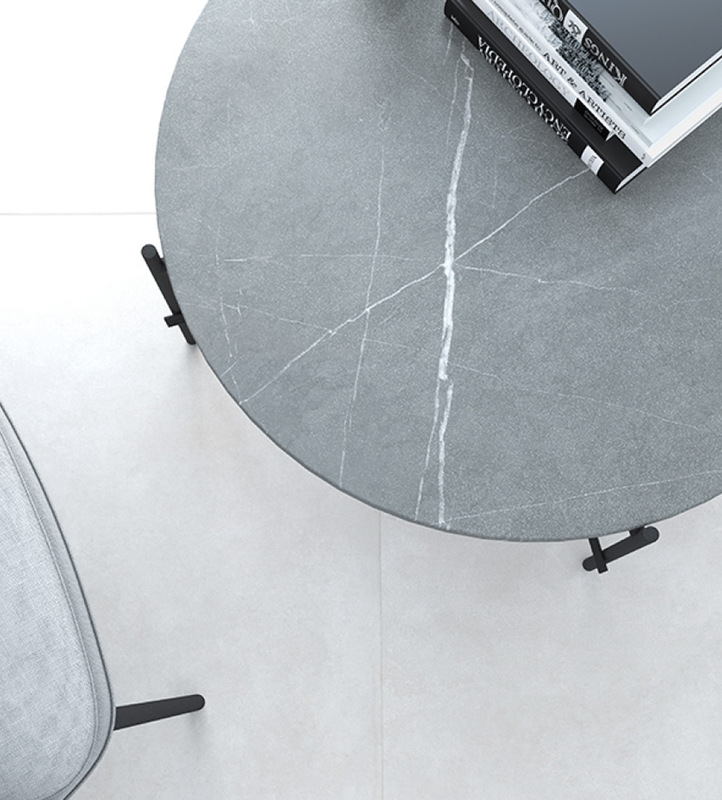 Allure conveys the strength, character, and temperament of the stone on which this collection is inspired. 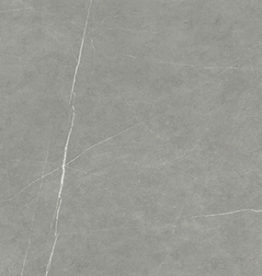 The veins have been carefully treated to highlight the personality of this material. Available in 4 colors. 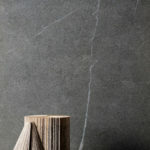 Allure is available in 4 colors (Beige, Light Grey, Grey, Anthracite) in 1 finish (Soft Bush Hammered).